Who would have thought this was possible? 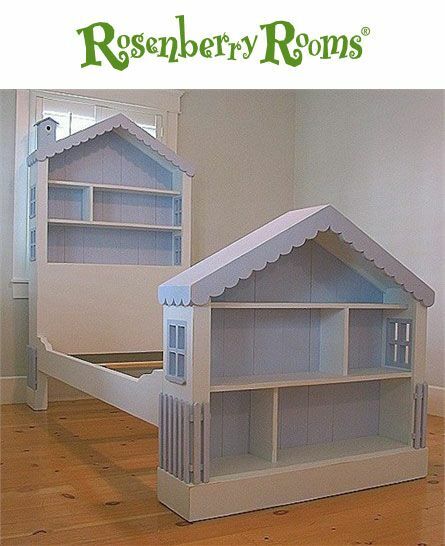 A really cute dollhouse idea – create a dollhouse from a recycled piece of furniture. Just imagine the fun you would have making it — then imagine the fun your daughter would have playing with it for years to come. Through the years, you and she can change the furniture and accessories to suit her age level. And look at the storage for all that doll furniture. Makes cleanup easy. 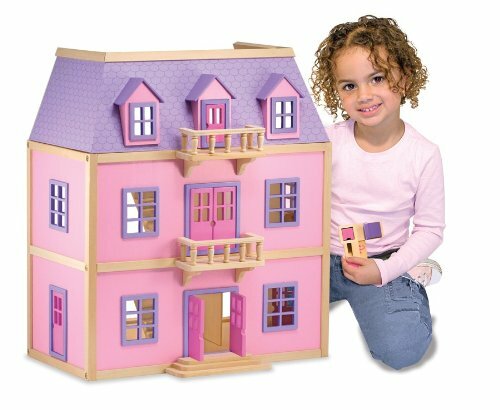 The best dollhouses for kids make Mama and Daddy and the children happy! 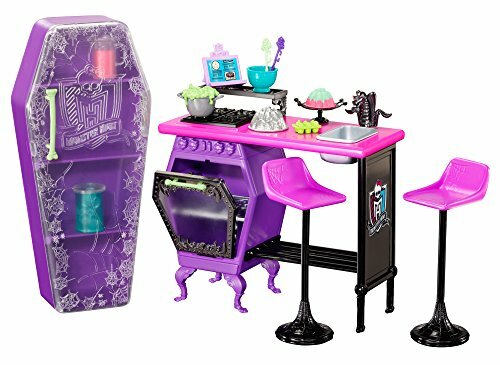 Why shouldn’t the dollhouse be functional as well as fun? This bed actually includes two dollhouse – the headboard and the footboard. 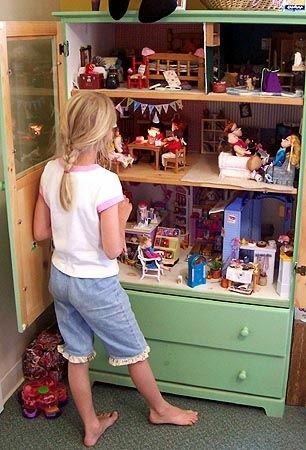 Such a cute way to decorate a little girl’s room — and provide a forever dollhouse. 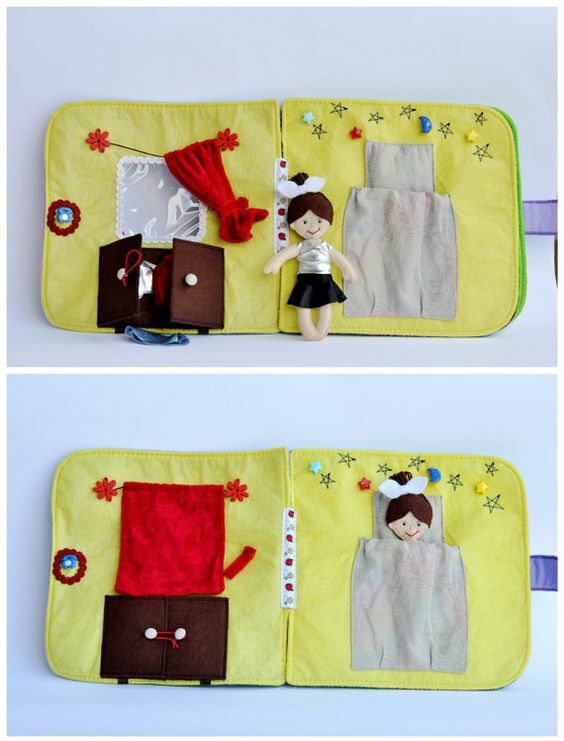 This unique idea will help you and her make memories for a lifetime. Imagine the sleepovers! Of all the cute dollhouse ideas I have found, this one might be my most favorite. 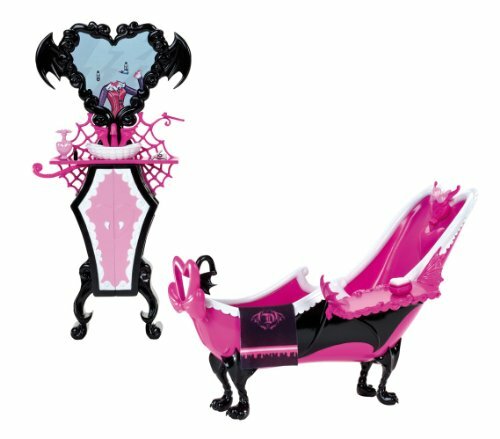 Our granddaughter loves Monster High dolls and she would have such fun with her friends and all the dolls and accessories. This is a creative idea, but it does not look terribly difficult to make. 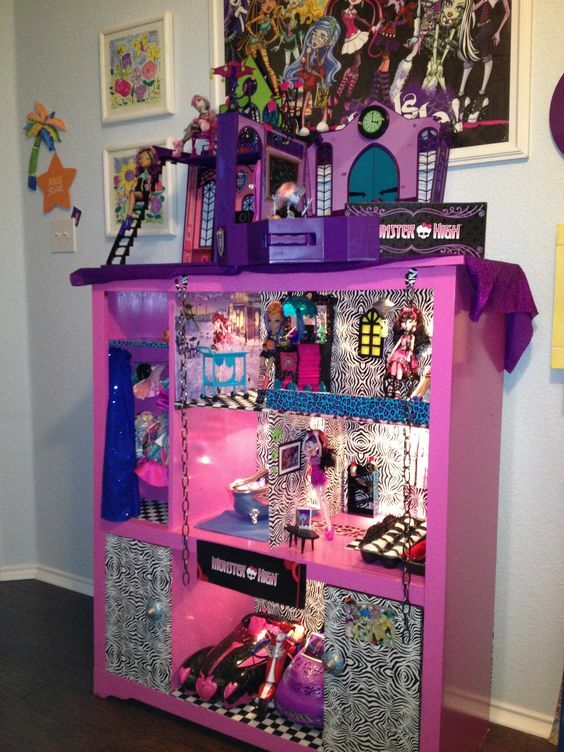 What a Super Monster High Dollhouse! 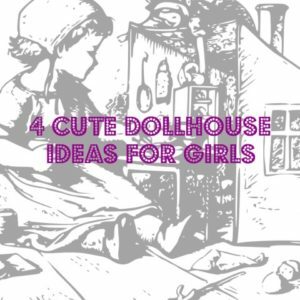 Little girls age 3-5 especially will love a soft dollhouse. This one is perfect to take to grandma’s house or to the restaurant or sitting in the car waiting for the big kids to get out of school. This particular one is made by a crafter at Etsy. 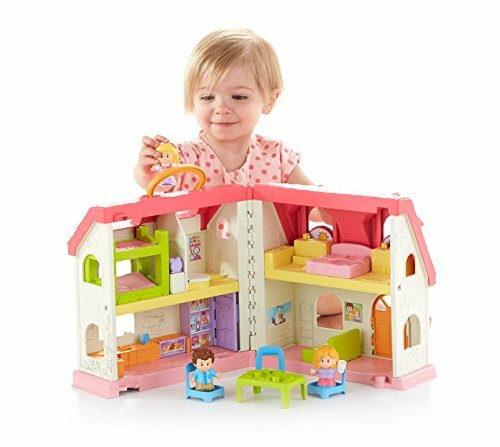 Our daughter and our granddaughter enjoyed the Fisher Price dollhouses for little girls. If you don’t need a soft dollhouse for your toddler, try one of these. 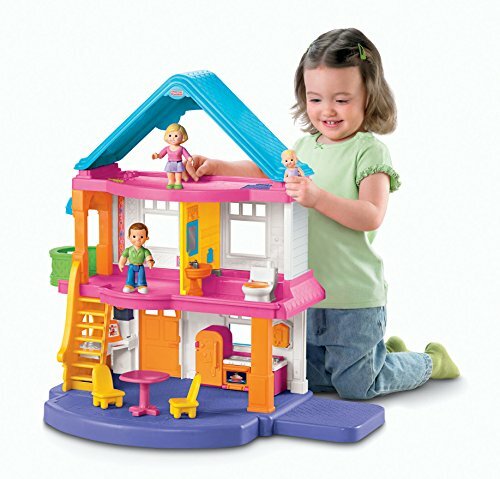 Girls and boys will play with these Fisher Price houses from about the age of 3 until they are 10-11 years old. Of course, the boys use them for army men and cowboys and firemen and cars and such, but they withstand even the roughest play. The details are amazing. Years ago, we totally enjoyed a Fisher Price house with a little birdsnest in the roof. The children were fascinated by that bird nest!